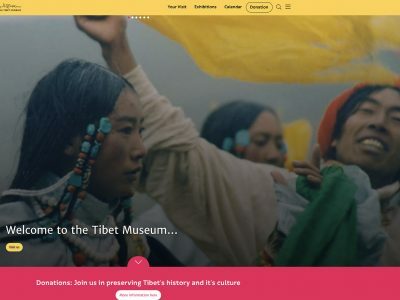 Now a new Museum is being created, due to open in 2019. 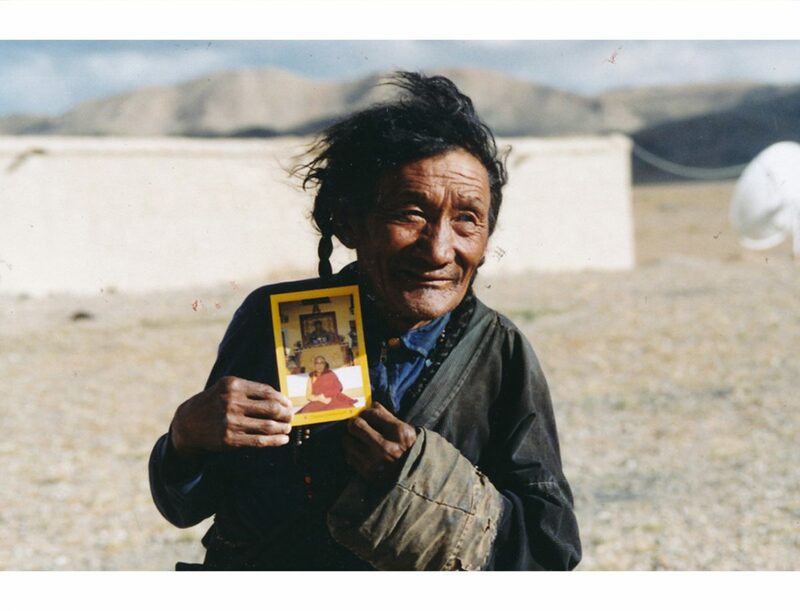 ‘His Holiness the Dalai Lama and Me’. 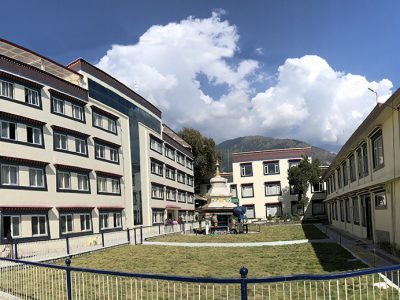 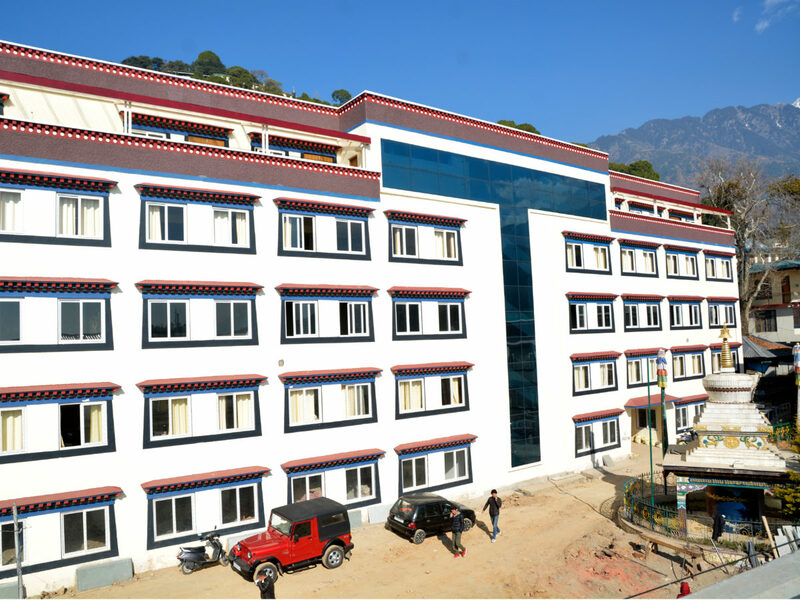 The Tibet Museum is located near the Main Temple (Tsuglagkhang) of His Holiness the Dalai Lama, in McLeod Ganj, Dharamshala. 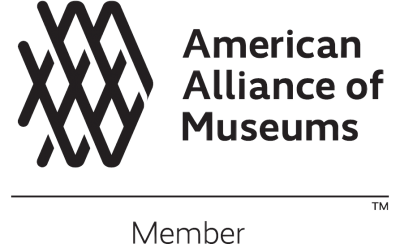 The museum is closed on Mondays and Saturdays (except for the 1st and 3rd Saturday of the month). 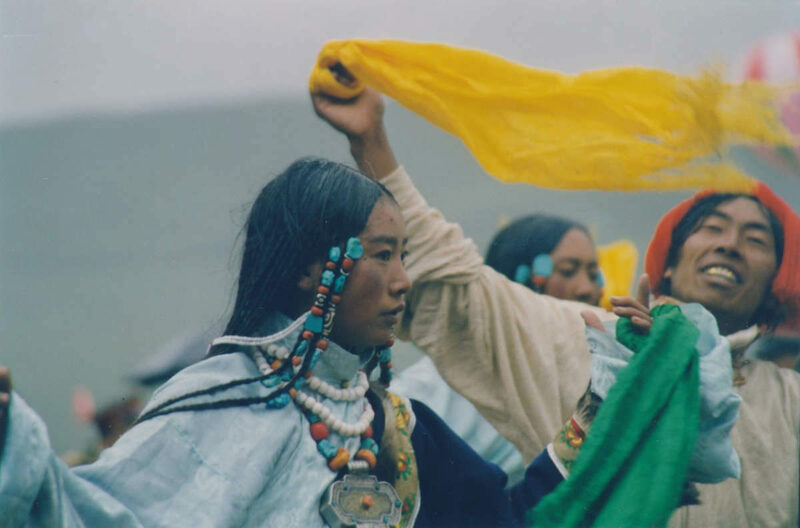 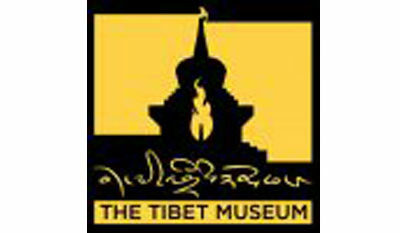 Moreover, the museum will be closed during Tibetan festivals and other gazetted holidays. 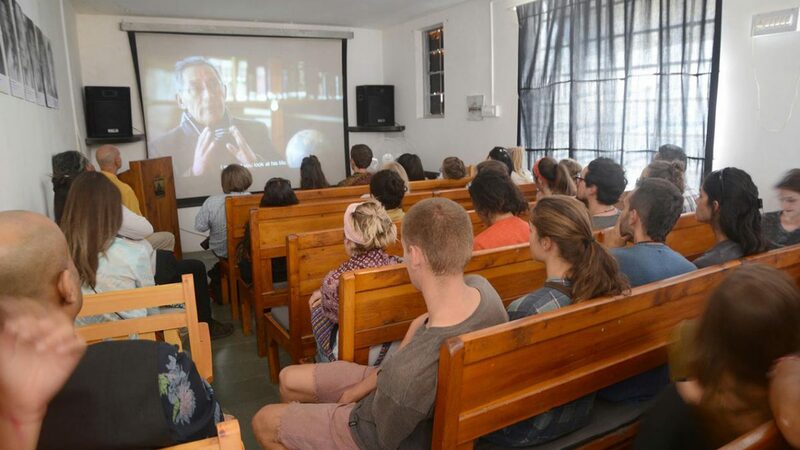 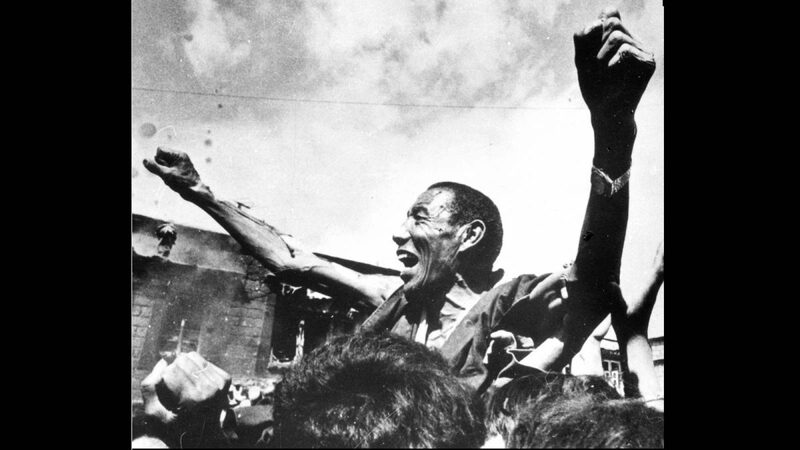 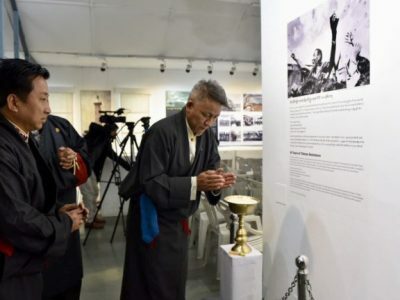 Following the Central Tibetan Administration declaration of 2013 as “Solidarity With Tibet Campaign Year”, the Tibet Museum welcomes visitors, free of charge, from March 10 2013 to till date. 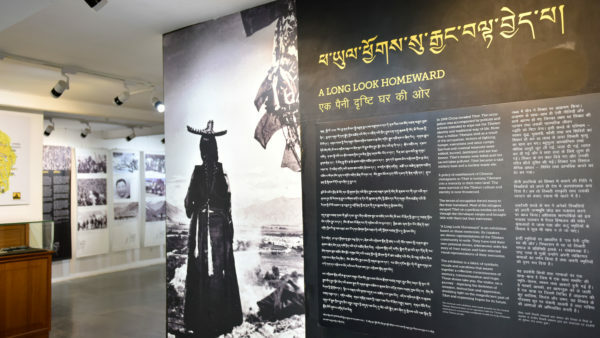 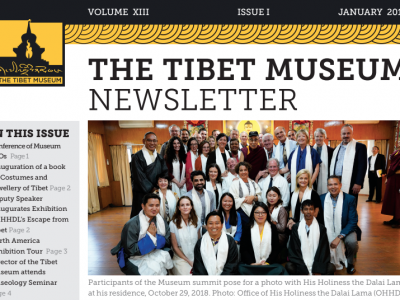 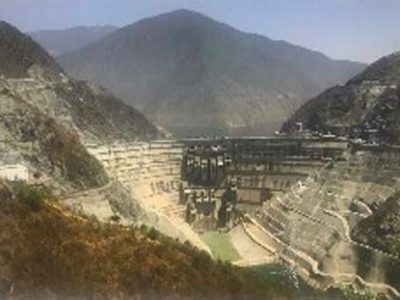 This decision aims to express solidarity with Tibetans inside Tibet and inform the global community about Tibet’s history, cultural heritage, current situation and ongoing rights violation inside Tibet. 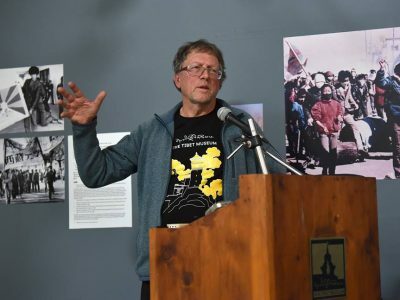 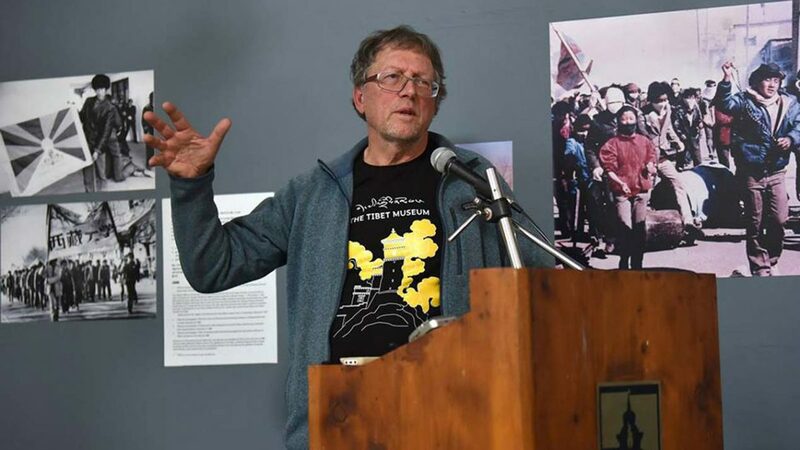 Michael Buckley, while delivering his presentation on "Why Tibet Matters"
The Tibet Museum publish bi-annually Tibet Museum Newsletters. 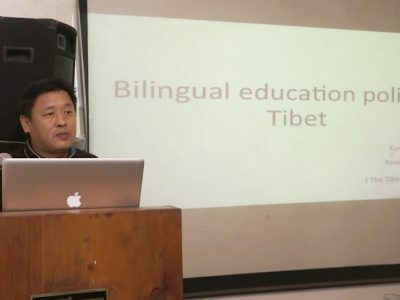 Tenzin Tseten of Tibet Policy Institute, Central Tibetan Administration. 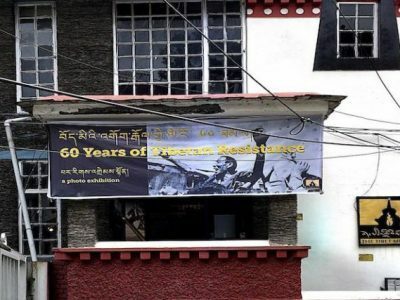 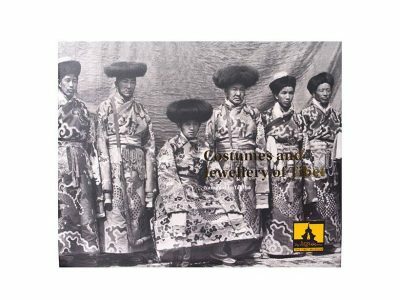 The Tibet Museum to showcase a photo exhibition on 10th and 11th Panchen Lama at the Tibet Museum, near main temple, McLeod Ganj. 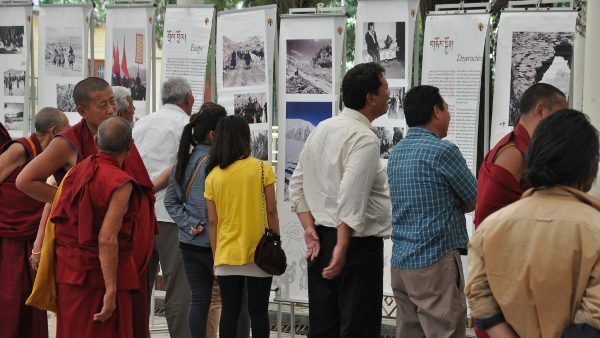 The exhibition is organised to offer our deepest reverence and gratitude to 10th Panchen Lama and to celebrate the 30th birth anniversary of the 11th Panchen Lama Gendhun Choekyi Nyima. 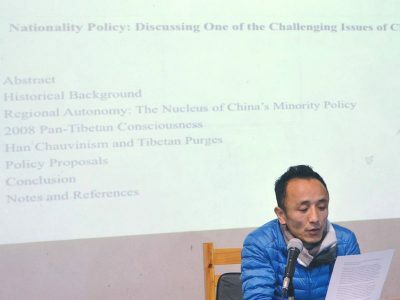 Apr 23, 2010: Chinese police in Xining, the capital of Qinghai province, detained Tagyal, a prominent Tibetan intellectual. 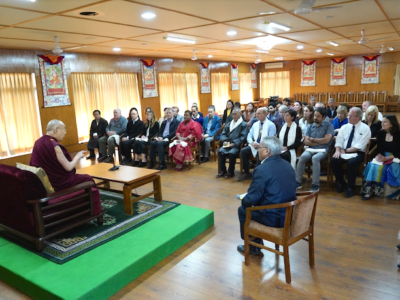 Tagyal had recently authored “The Line Between Earth and Sky," in which he praised the activism of monks during the Tibetan unrest of 2008.